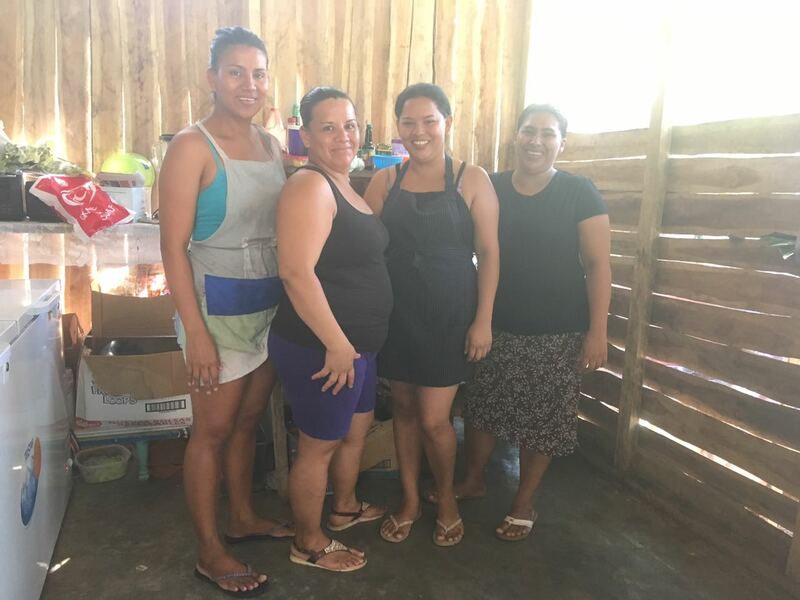 By participating in ETC’s volunteer turtle conservation program you’re not only helping protect sea turtles, you’re also helping generate an income for the local people. By leading through example and engagement, we hope to end the practice of unsustainable and/or illegal activities, such as turtle poaching. 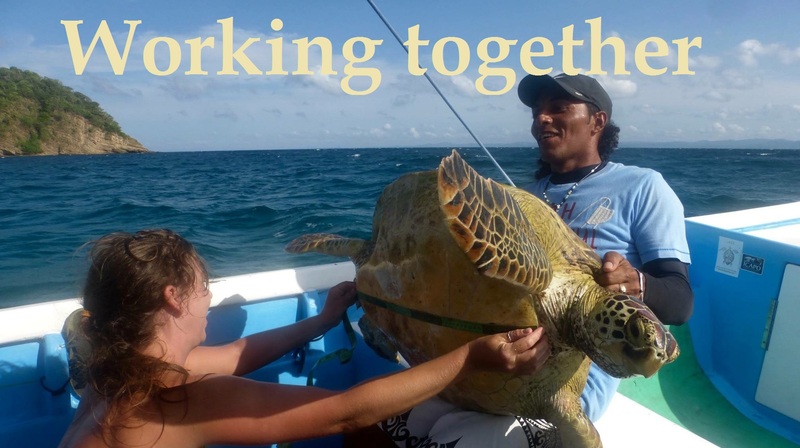 Equipo Tora Carey offers a quality turtle conservation volunteer program and an unforgettable experience with the local community. The main advantage of our region is that we have turtle nesting all year long. You will stay with a host family and live a Costa Rican life. There is only one way engage in effective conservation: working with local communities . By incorporating research with the efforts and passions of Costa Ricans, ETC strengthened tenfold. 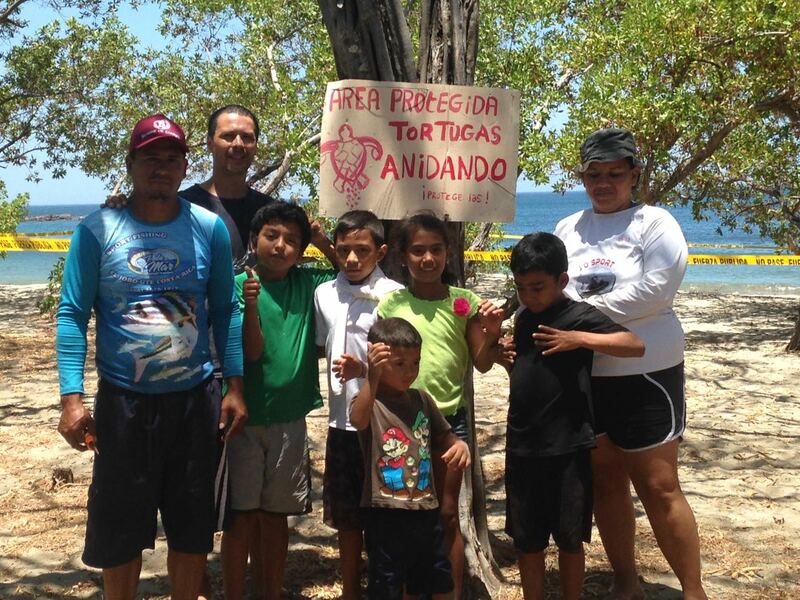 ETC began a long process of intertwining community and environment through the spread of awareness of threatened turtles in the area. Soon, fishermen who used to poach turtle eggs began working to protect the precious resource that they once harvested. 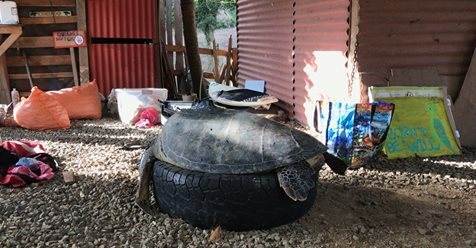 It would have been impossible to execute ETC’s Herculean scientific task of patrolling the beaches every night for turtle nests and mothers without the serious dedication of the community. The way they viewed the resources they were gifted with changed, and thus brought closer together. 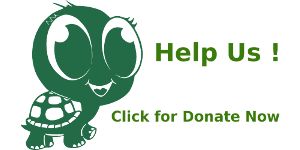 Fueled by love, the project expanded. As time went on, ETC spearheaded an effort to educate the local children about the environment – a next generation of conservationists and environmental stewards in their own right. Gracious mothers welcomed volunteers from abroad with open arms and legendary hospitality. 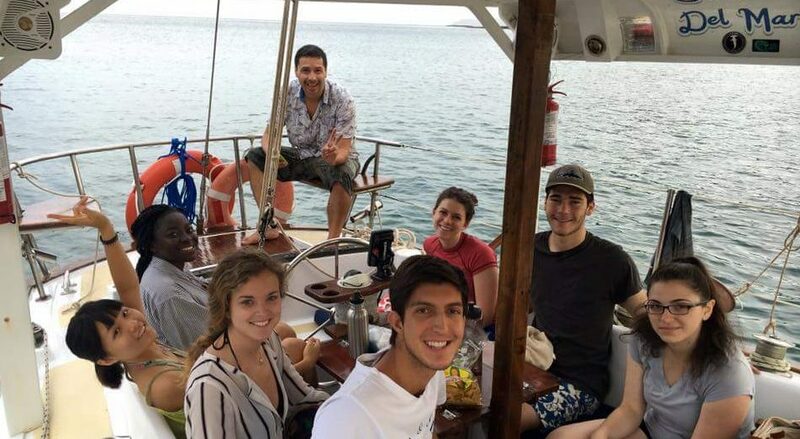 As the project grew, the family became larger, attracting passionate people from across the globe with as many interests as countries of origin: education, marine ecology, ray and turtle biology, and many others. 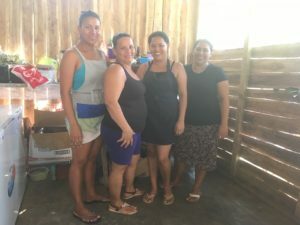 People began contributing their skills and talents – knowledge of instruments, or a knack for swimming for example– and pulled the community even closer together by exchanging passions, becoming one larger integrated community. There is space in our rooms and hearts for you, whoever you are, and wherever you come from. 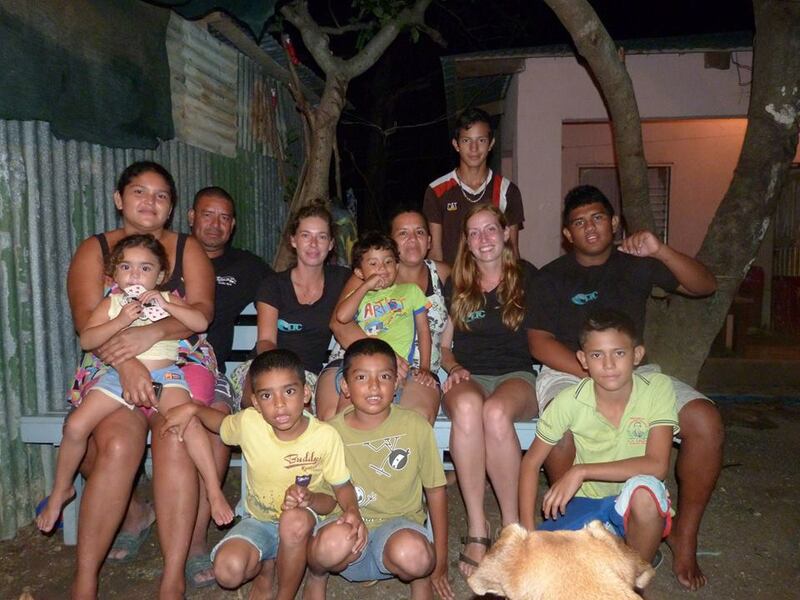 Volunteer with us, and live La Pura Vida like a Costa Rican. Work with some of our top scientists and students with their research, with all kinds of marine species – such as turtles, rays, and sharks. Walk the beaches at night to patrol for nesting mothers with local guides. In addition to conservation activities such as counting endangered parrots, engage with community members with activities like snorkeling, beach cleaning, and education. Administration tasks are available as well! We welcome skills in language, writing, education, art, design, technology, and sports. What can you enrich us with? Bring your talents, your skills, and your passions. But it’s impossible to do it all without catching the unavoidable ETC bug – strong friendships and connections with people who care, just like you do. Although joined by many disparate interests, we are united by our universal love for people and the environment – but especially the bond between them. We speak English, Spanish, German and French. Though we have come far, there is still a long way to go. We need to raise awareness among people: there are signs to paint, turtles to tag, and of course, lifelong relationships to build. There is space on our boat of conservation, connection, and adventure.